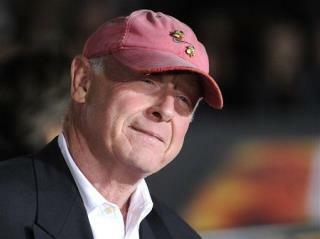 (Newser) – Top Gun director Tony Scott committed suicide yesterday by leaping to his death from a Los Angeles bridge, according to authorities. Scott, 68, jumped from the Vincent Thomas Bridge, which spans San Pedro and Terminal Island, reports AP. He reportedly jumped "without hesitation." A suicide note was found inside Scott's Prius, which was parked on one of the bridge lanes, said police.